In Reports i can set up some filters. Player positions, action preflop, action on flop... etc..
After that H2N shows graph by selected filter. So my question is : it is possilbe to shows hands selected by filter. It is possible display hands by defined filters ? Should i somehow activate hero HUD ? Yes players on my left had fishy stats (gap beetween vip/pfr) but i have hands for players on my left and there is no hud. Simply H2N doesnt display reg HUD. 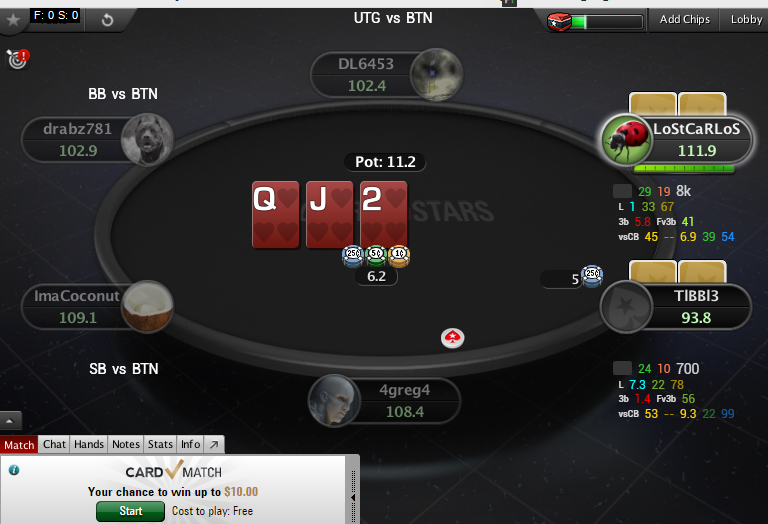 Is there some extra configuration for PokerStars limitation ? Man ... its works ! Thank you ! Is there some downgrade update released ? So why it shows up this way ? It is first time when H2N update shows up this way. Where can i find new simplified popup ? I have old popups at every profile.